A true California girl, Jen Weintraub ’17 decided to take a break from the Golden State for the land of milk and honey to study at the Rothberg International School at Hebrew University (HU) in the spring of 2016. 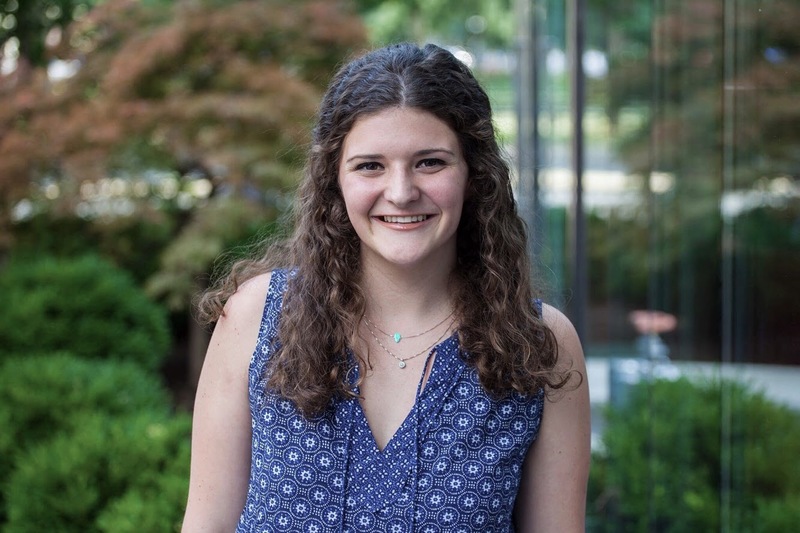 As an International Studies major with a passion for Israel and Judaism, Jen was attracted to HU’s Thrive program – an immersive, elective course for students studying at Rothberg. The Thrive program added an extra challenge to Jen’s experience in Israel. In addition to her standard courses, Jen learned an incredible amount about the Middle East. She said, “My professors had been diplomats all around the world and had first-hand experience about creating peace. It was fascinating to learn from their experiences. Studying at Hebrew University gave me a better understanding of Israeli culture. After the school semester was over, I didn’t want to leave.” Her love for Israel was so strong that Jen ended up staying an extra three months to work in the Knesset for MK Michael Oren. She described those three months as an unforgettable experience. After returning to the U.S. and graduating from Manhattanville College in New York City, Jen’s passion for Judaism and Israel translated into a career as an Israel educator, first at StandWithUs, and now as the Engagement Associate at the University of North Texas Hillel in Denton. At Hillel, Jen can share her love for Israel and will even get to take her students to Israel on Birthright.